Vijay Mallya’s luck might’ve just run out. Mallya had been living in London for nearly a year. The UK has no extradition treaty with India, and in spite of requests of the Indian government, had been unable to access Mallya. This reportedly changed in February this year, when Finance Minisiter Arun Jaitley visited the UK. He’d then met the UK Chancellor and brought up the issue, with Prime Minister Theresa May also in attendance. It is believed that Jaitley’s efforts have led to the arrest. 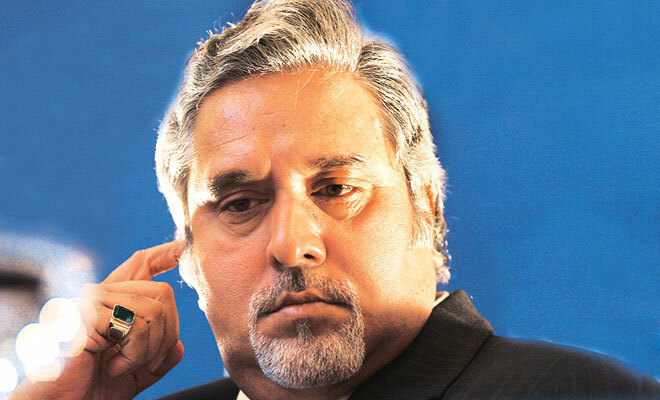 India will now hope that Mallya is brought to India to stand trial for the charges of defrauding banks of Rs. 9000 crore. A CBI team is likely to leave for London shortly. Mallya clearly had no inkling of his arrest – just four hours ago, he’d been retweeting tweets about the Bahrain GP and his company Force India. While in London, Mallya had been living the king-size life that he’d been famous for during his heyday. Hacked documents had revealed that before his move to the UK, he had transferred a sum of $40 million among his three children, who’d been living comfortable lives abroad. Leaked credit card statements had showed that Mallya and his children were regularly eating out at five-star joints, shopping at designer stores, and paying for yacht club memberships. Mallya had seen a string of business failures. Kingfisher Airlines, the company that he’d founded had gone belly up after a short and tumultuous run, and owed his employees and pilots crores when it had wound up. His stake in United Breweries had also been sold to Diageo for $75 million before his move to the UK.